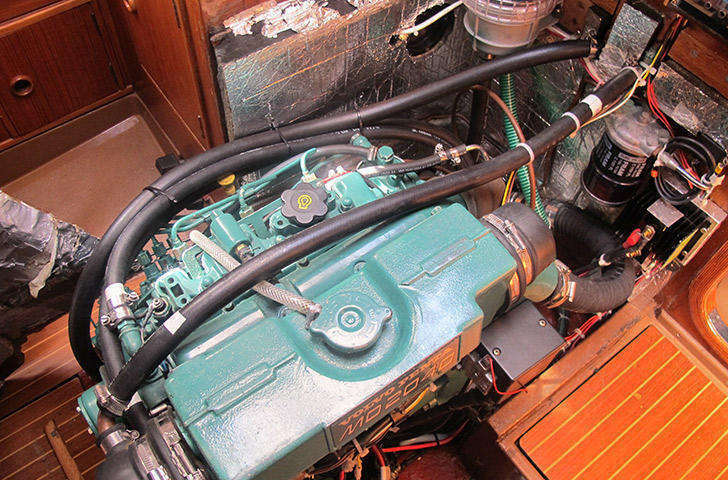 One of the most popular of all the Nautor models, 116 were built between 1974 and 1979. ELLIDA (formerly named TINTO) is hull number 112 and was launched in the final year of Swan 38 production. Fitted out for short-handed cruising, she benefits from countless upgrades and updates, mostly added during her most recent ownership. With pretty much every area of the yacht attended to over the past few years and tens of thousands spent covering new teak decks, hull epoxy, topsides paint, rig, engine and electronics, there is very little left to do but go sailing and enjoy one of the most definitive models from one of the most iconic marques in yachting. 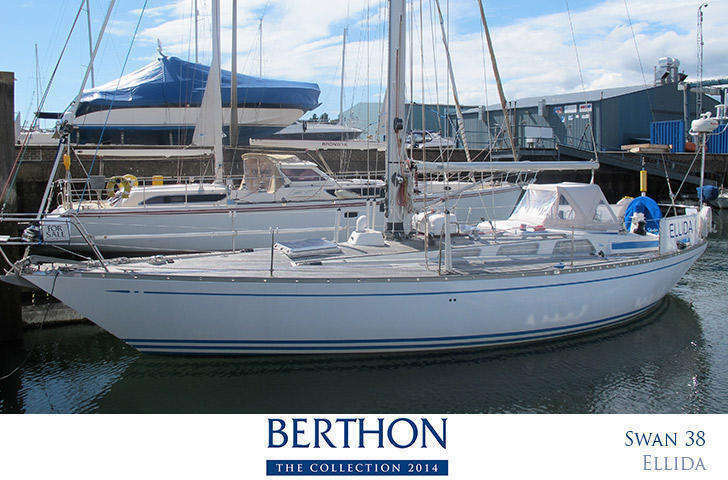 Asking just £82,500, she is delivered here to Lymington, full serviced and ready for her next owner.